Nate joined IR+M in 2008 as an Analyst on our Product Management Team. In 2011, he was transferred to the Portfolio Risk Team where he worked on trade allocation, hedging, and analyzing portfolio risk exposures. In 2016, he transitioned to the Portfolio Strategy Team, focusing on portfolio construction. In 2017, Nate was promoted to Portfolio Manager, contributing to the investment decision-making process. 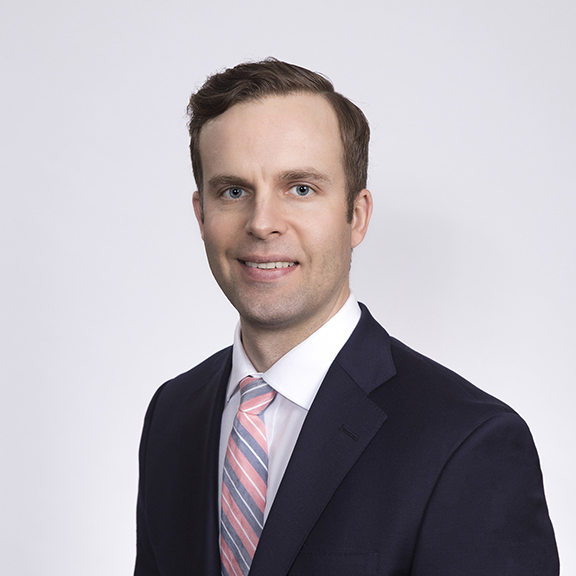 Prior to joining IR+M, Nate was a Fixed Income Analyst at J.P. Morgan Asset Management providing support to Client Portfolio Managers on the US value-driven team. Nate has a BSBA in Finance from Xavier University.